(A) in intuitionistic fuzzy groups. Annals of Pure and Applied Mathematics, 7, 19-28. Srinivasan, R., Palaniappan, N. (2012). Some operators on intuitionistic fuzzy sets of root type. Annals of Fuzzy Mathematics and Informatics, 4, 377-383. Yilmaz, S., Cuvalcioglu, G. (2014). On level operators for temporal intuitionistic fuzzy sets. Notes on Intuitionistic Fuzzy Sets, 20, 6-15. ISNAD Baloui Jamkhaneh, Ezzatallah , Nadarajah, Saralees . "On modal operators over the generalized intuitionistic fuzzy set". 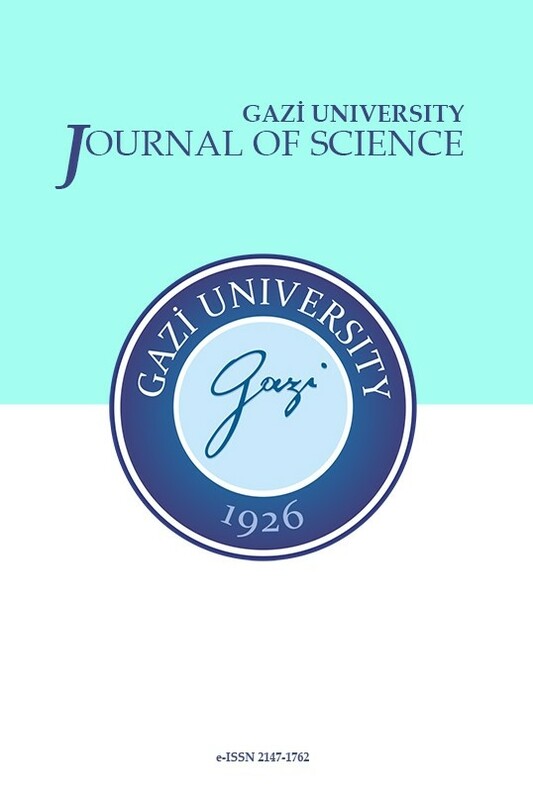 GAZI UNIVERSITY JOURNAL OF SCIENCE 31 / 1 (March 2018): 222-234.